Finding new cars for sale in Milwaukee is easier than ever when you shop with Ewald Chrysler Jeep Dodge Ram, as Ewald Chrysler Jeep Dodge Ram in Oconomowoc WI has a wide assortment of impressive new cars for sale from many great makes and models for sale. With Ewald Chrysler Jeep Dodge Ram in Oconomowoc Wisconsin has many great new cars for sale, especially new cars with the well known Dodge logo. Ewald Chrysler Jeep Dodge Ram has a great range of Dodge logo vehicles for sale that drivers everywhere can enjoy on any Wisconsin road. 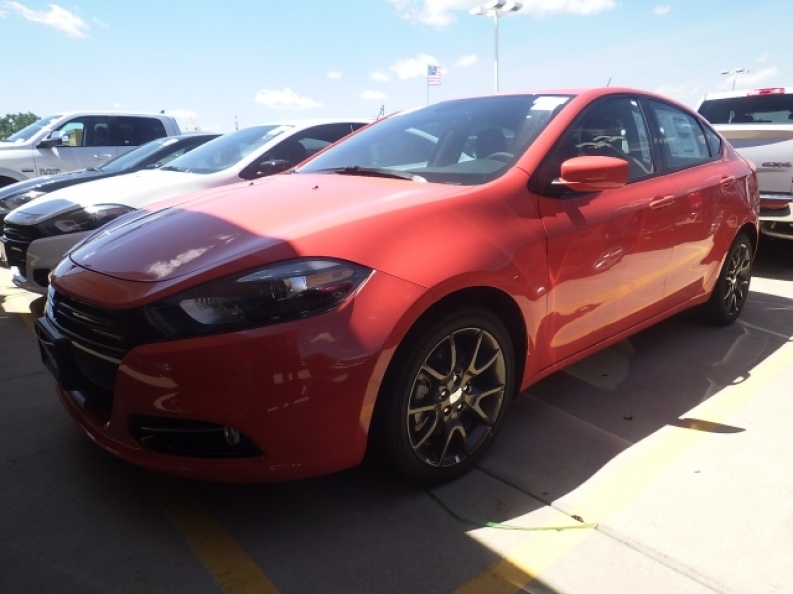 So stop on in to Ewald Chrysler Jeep Dodge Ram of Oconomowoc Wisconsin today and check out our new Dodge logo cars for sale today, such as this brand new Dodge Dart for sale, the 2015 Dodge Dart SXT. 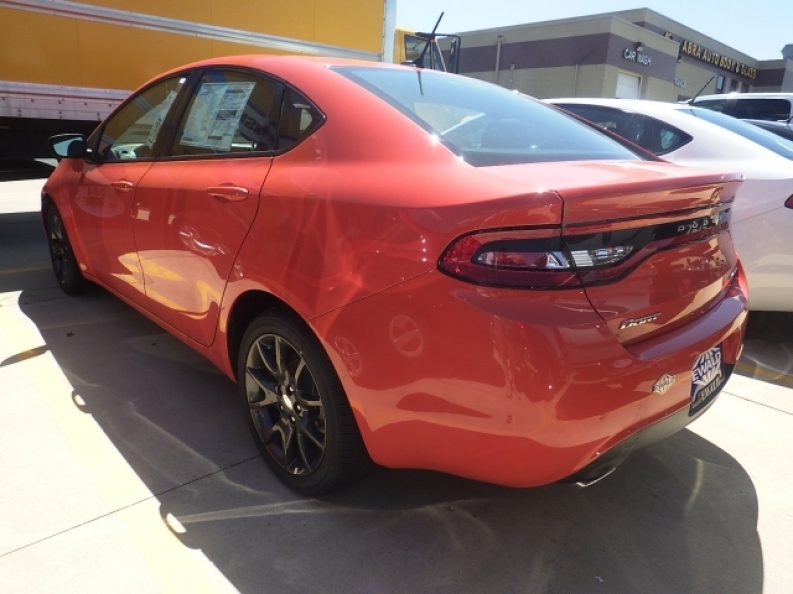 This new Dodge Dart for sale is an excellent vehicle that will offer you many years of reliable use, and will be a joy to drive thanks to its great speed and many convenient features. Inside this new Dodge Dart for sale you will find an impressive 2.4L I4 MultiAir engine, which will provide you with an incredible range of speed, up to 184 horse power, while also giving drivers like you a great gas mileage of up around 23 City mpg and 35 Highway mpg so you can do more traveling, and spend less time at the gas station. This new Dodge Dart for sale is more than just a great engine, as it is also loaded with many great features to enjoy, such as this Auxiliary Audio Input that lets you play your very own music, and a Wireless Cell Phone Hookup that makes it safer and easier to use your phone while driving, as well as Electronic Stability Control to help improve your safety while driving, and much more. If you want to check out what else this great new Dodge Dart for sale has in store for you, then stop on in to Ewald Chrysler Jeep Dodge Ram Of Oconomowoc Wisconsin today, here at 36833 E Wisconsin Ave Oconomowoc, WI 53066.